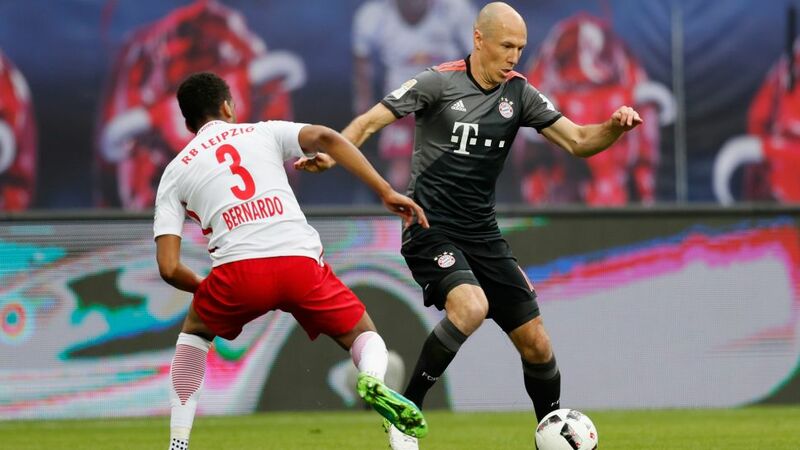 Last season's top two will face off when RB Leipzig host the record 18-time winners Bayern Munich in the second round of the 2017/18 DFB Cup, a tie to be played on 25/26 October. The record champions had the measure of Leipzig in both league fixtures last term, but in a one-off match on home turf, Ralph Hasenhüttl's side, who finished second behind Bayern in the Bundesliga last term, will feel confident of getting past Carlo Ancelotti's men and plotting the next marker on the path to the final in Berlin in May. The contest will also be a dress rehearsal for when the two teams meet at the Allianz Arena in the Bundesliga that weekend on Matchday 10. Elsewhere in round two, there are three other all-Bundesliga clashes to enjoy, with Werder Bremen hosting Hoffenheim, Wolfsburg entertaining local rivals Hannover 96 and Cologne travelling to Hertha Berlin. The holders Borussia Dortmund, meanwhile, also travel east to face third-tier outfit Magdeburg.